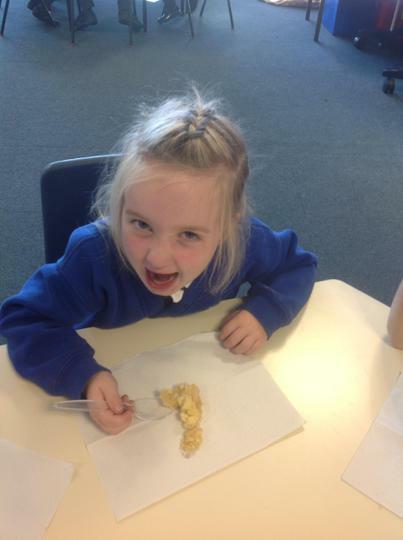 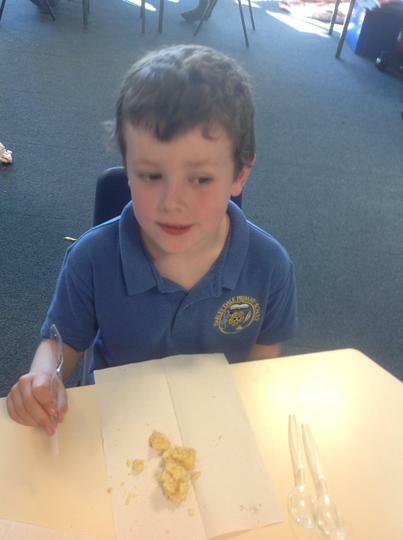 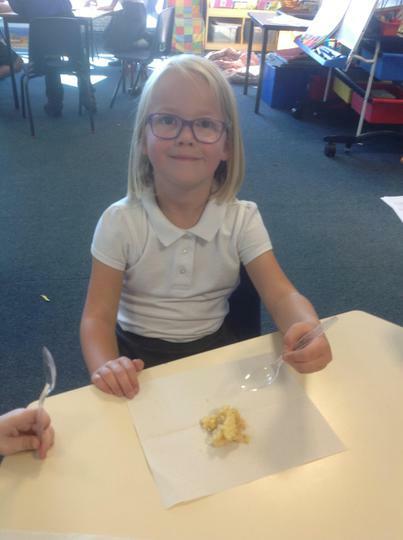 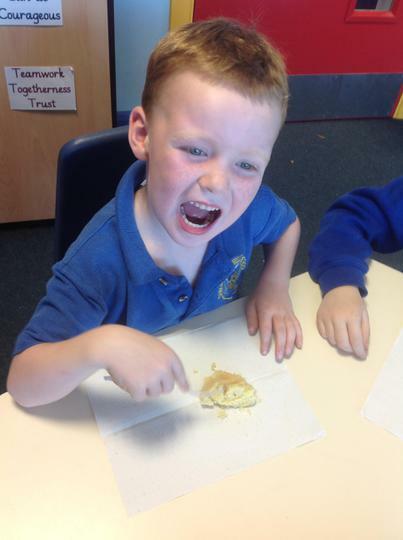 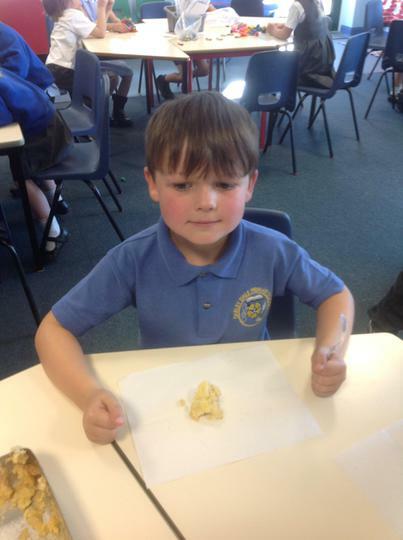 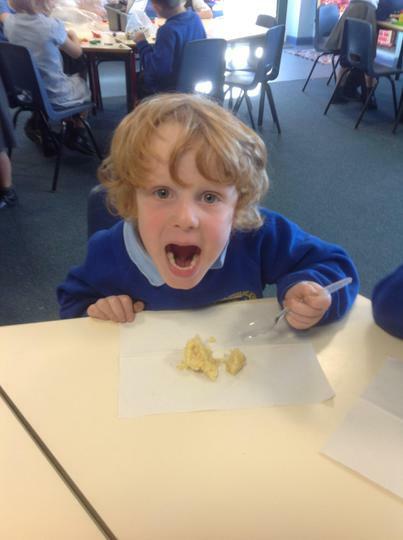 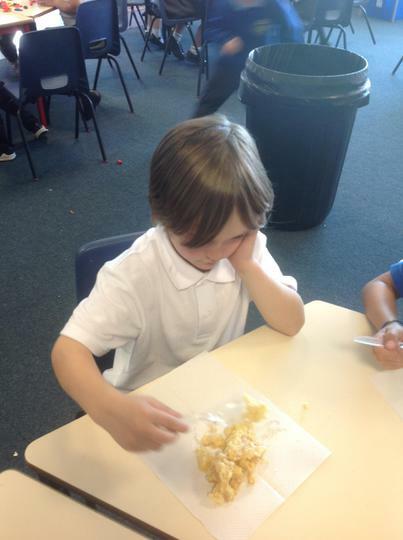 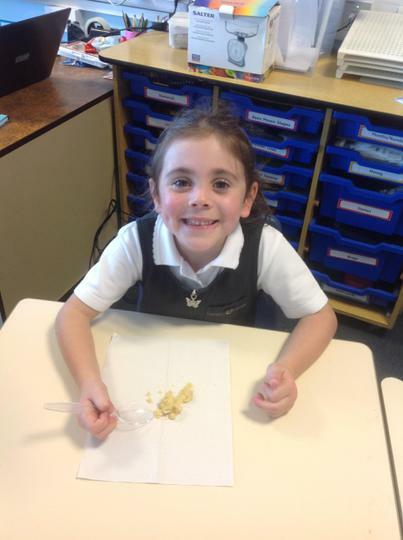 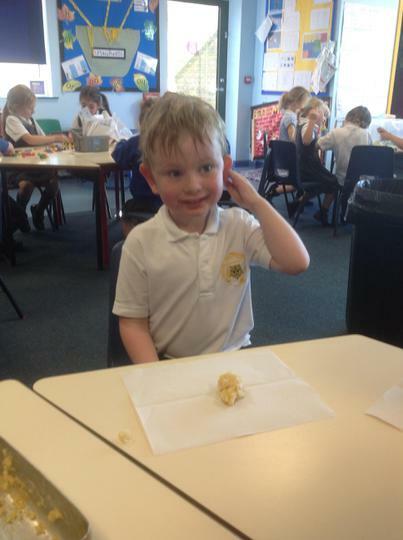 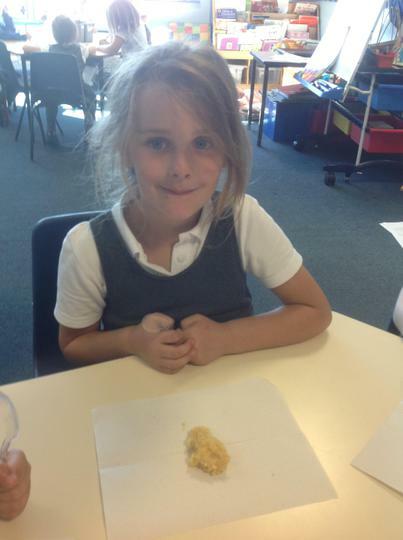 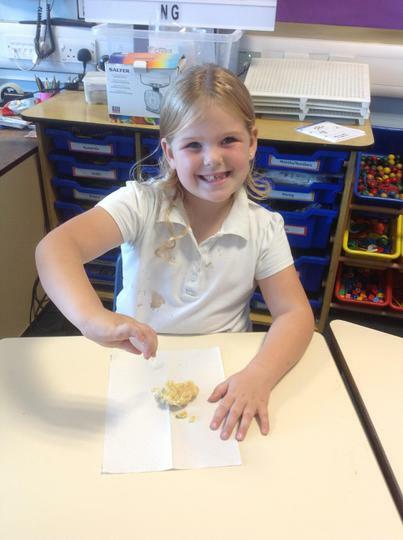 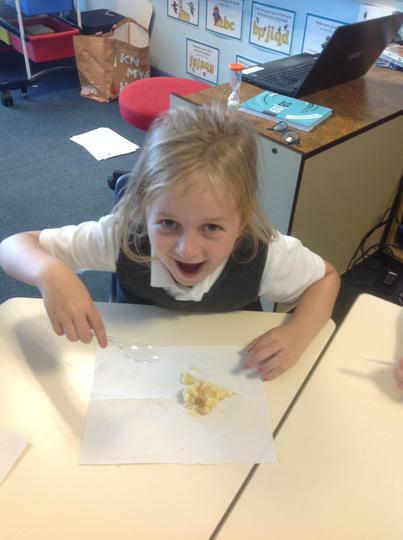 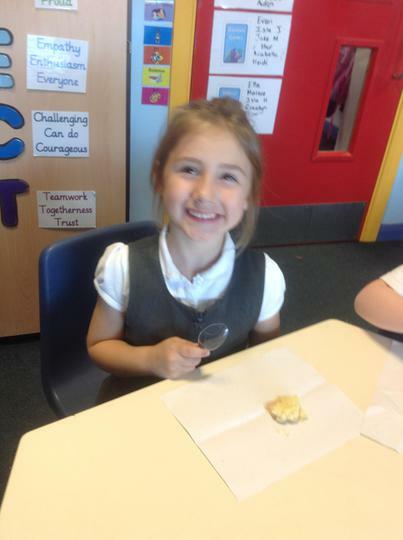 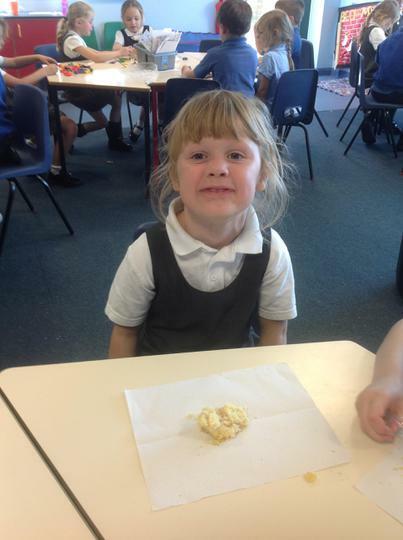 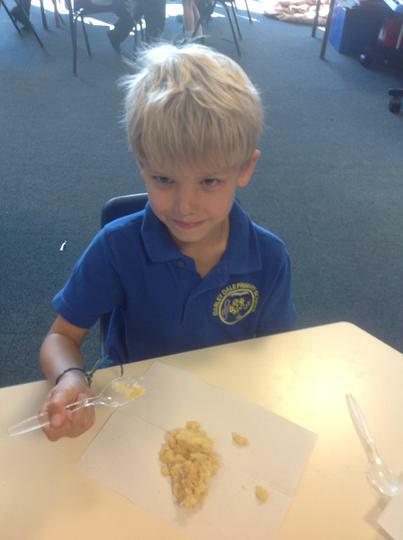 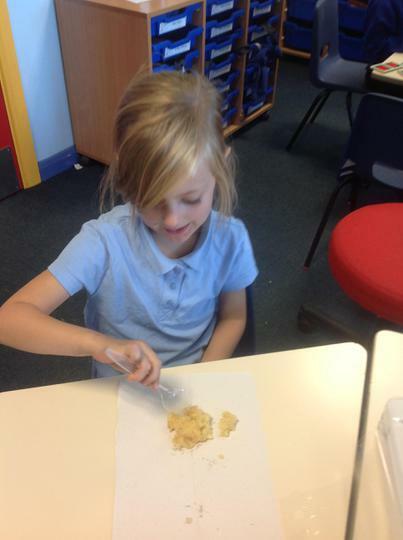 We have been learning about Harvest Festival. 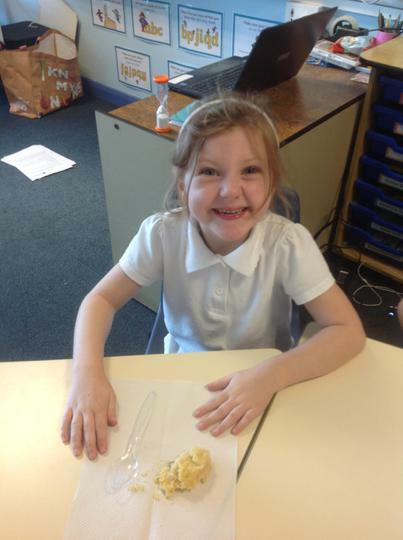 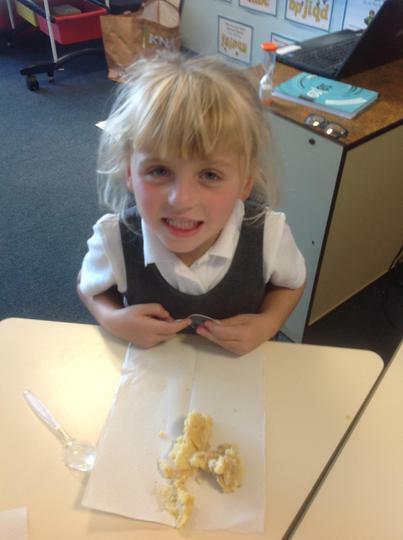 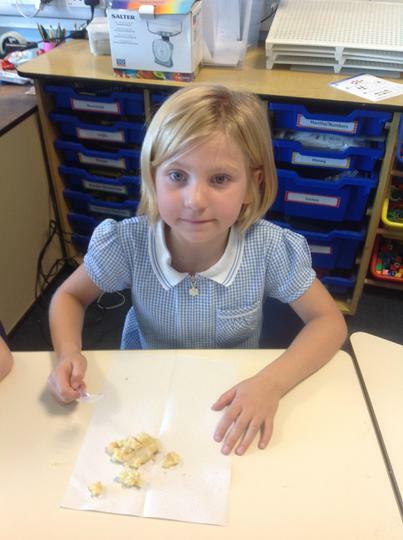 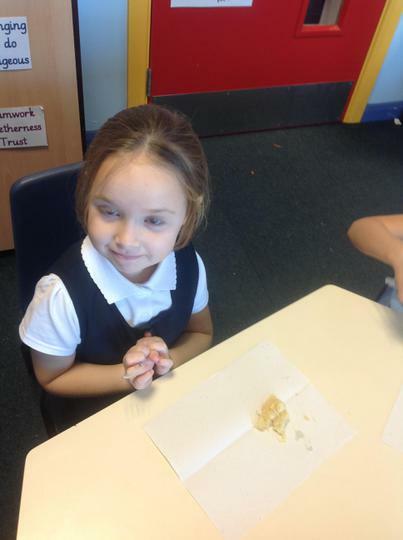 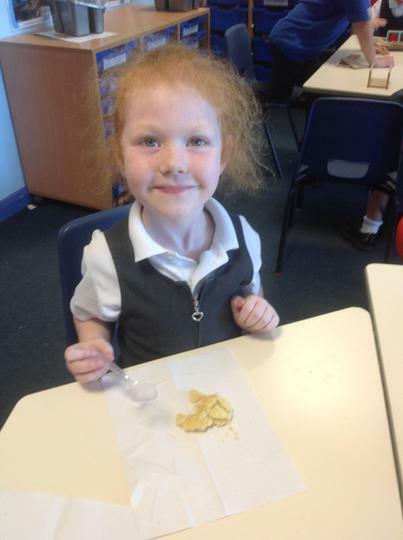 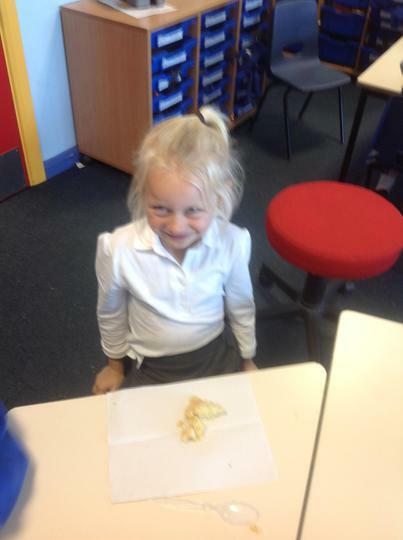 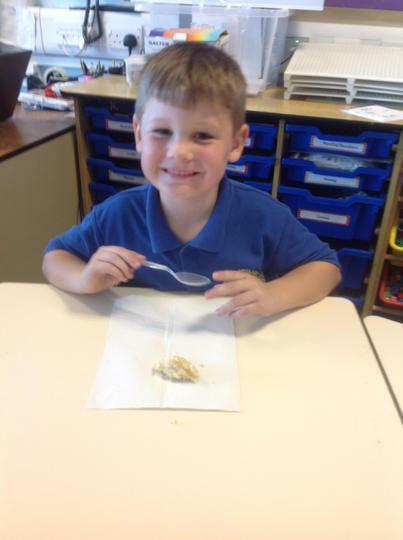 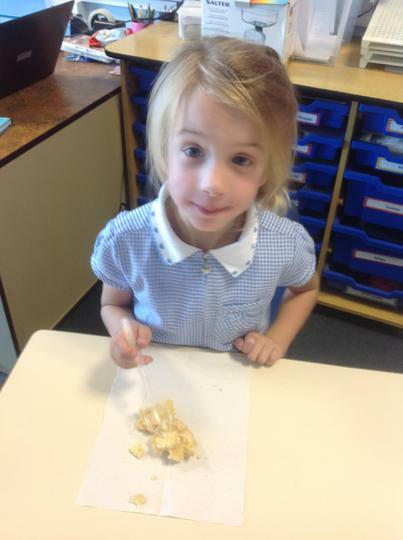 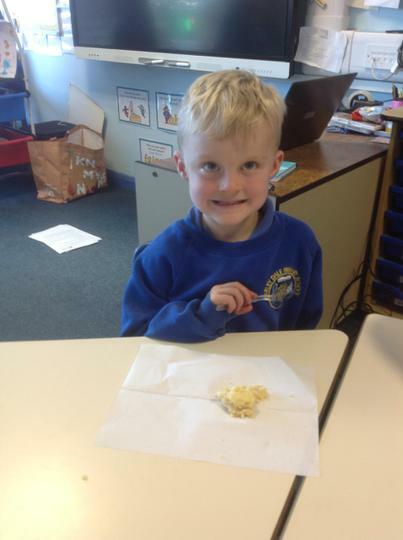 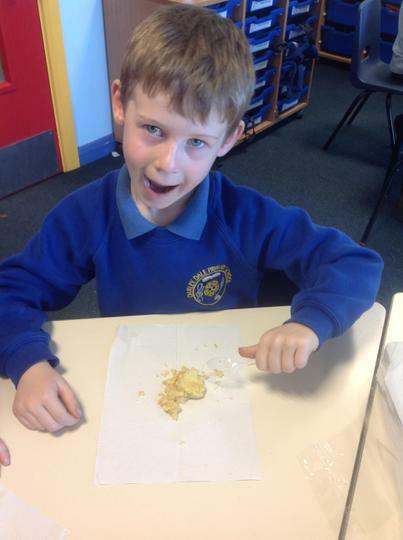 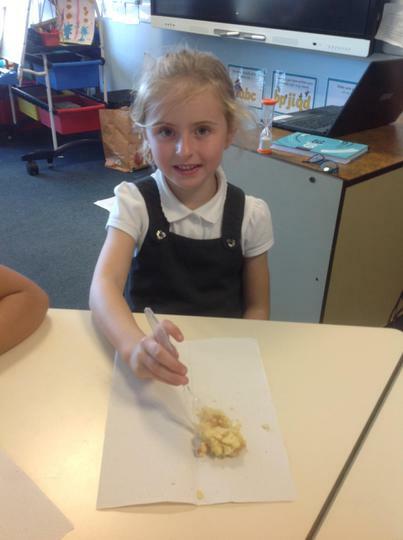 We collected apples and made a crumble. 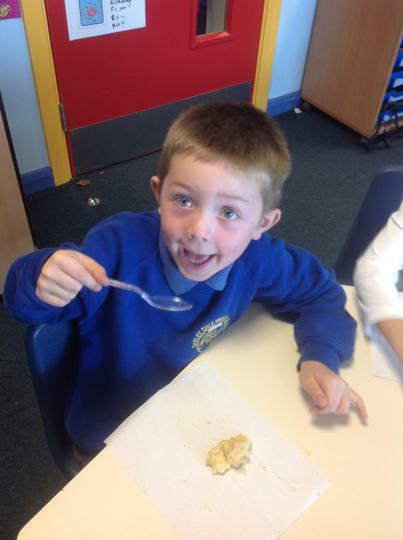 It tasted yummy!